WTF?! Google’s Street View vehicles have been taking photos on our roads for over ten years, and in that time they’ve inadvertently captured images of subjects in compromising situations. In addition to picturing people leaving strip clubs and consorting with prostitutes, it seems the system has now led to a divorce after it caught a woman being intimate with a man who wasn’t her husband. The story involves a Peruvian man using Google Street View to research the best route for reaching a bridge in capital city Lima. While moving the camera around at street level, he saw a woman sitting on a bench with a man’s head on her lap. While this wasn’t exactly out of the ordinary, the user noticed that the woman was wearing clothes that appeared identical to his wife’s. That’s because it actually was his spouse, and the man whose hair she was stroking wasn’t her husband. Like many of the images on Google Street View, this one was taken years ago—2013, to be exact. But it seems the couple was married at the time, so the man confronted his wife over the photo. According to the local media, the woman admitted to having an affair and the pair, who haven’t been named, later divorced. 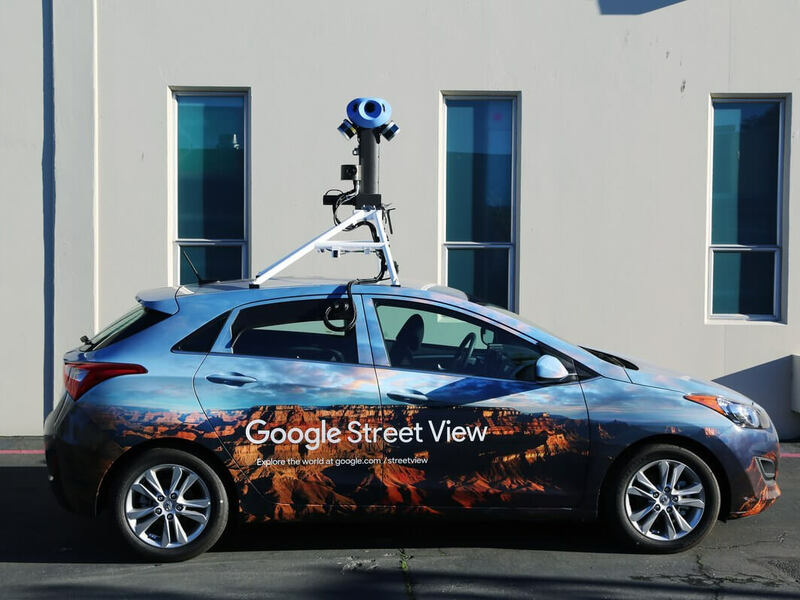 Last year brought news that Google’s Street View vehicles were getting their first camera upgrades in eight years, resulting in higher quality photos that can capture street signs, information from shop windows, and, perhaps, more detailed incidents of infidelity.